Terraforming Mars: Colonies lets you visit the outer solar system. It features colony tiles where you can build colonies and send your trade fleet. It also includes new cards and corporations. 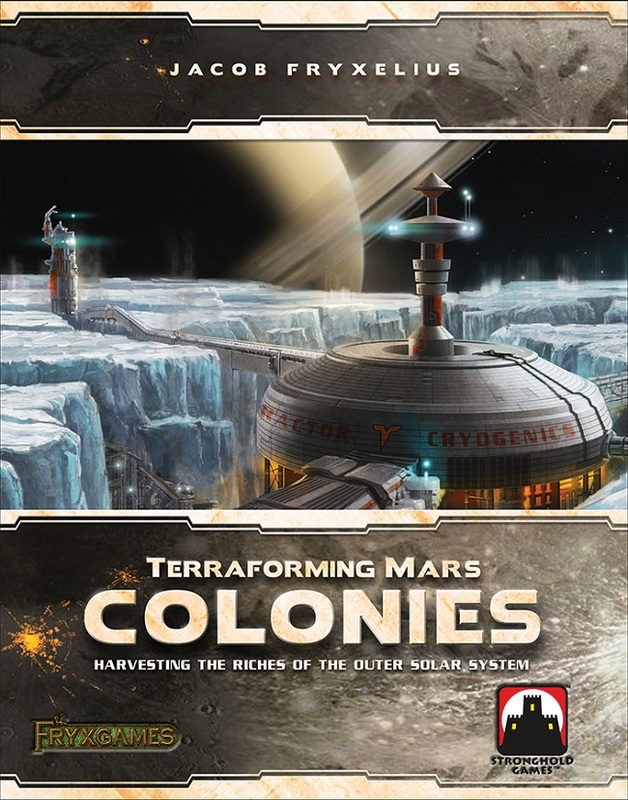 The Colonies is an epansion to Terraforming Mars. Terraforming Mars: Colonies is played together with the main game and may be combined with any other expansion and variant.